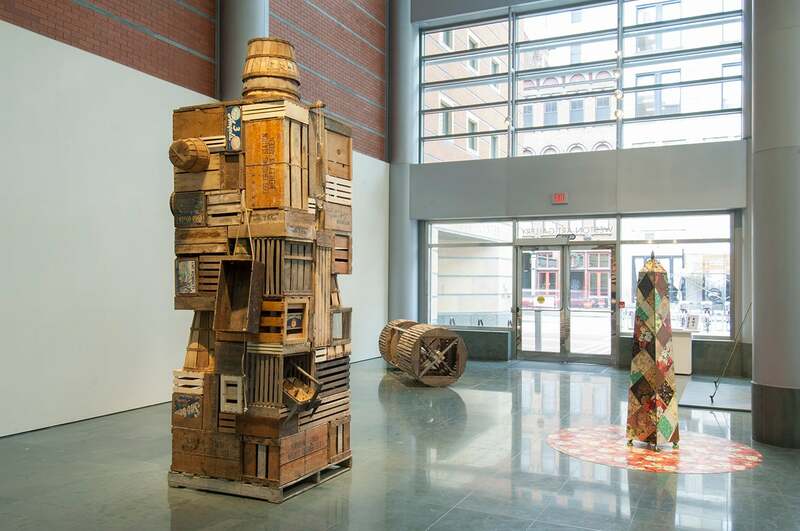 Using contemporary and salvaged architectural materials, Doug McGlumphy (Stone Creek, OH) creates large-scale sculptures that pay tribute to the working class. 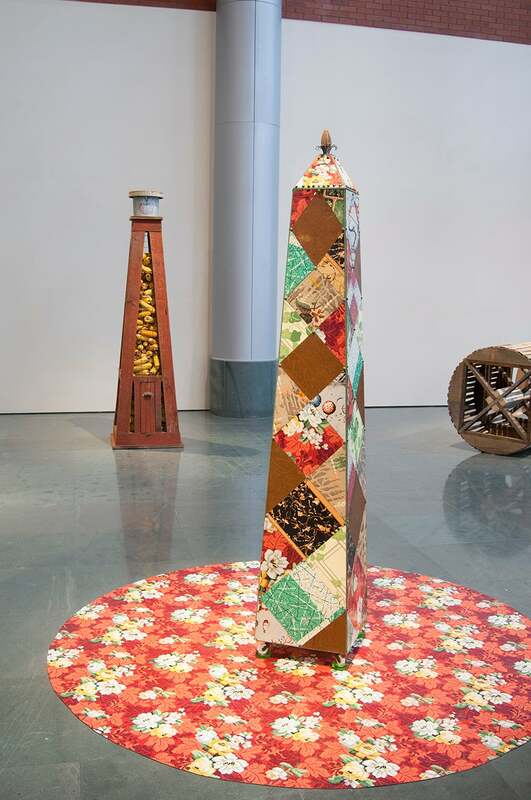 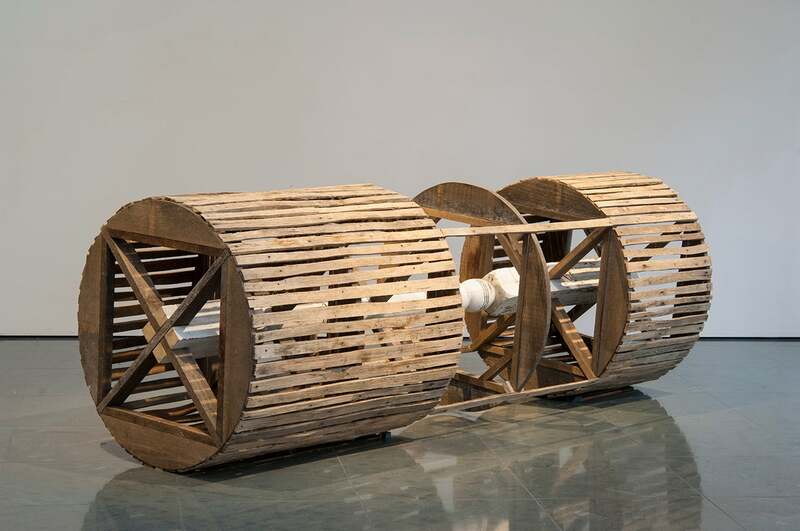 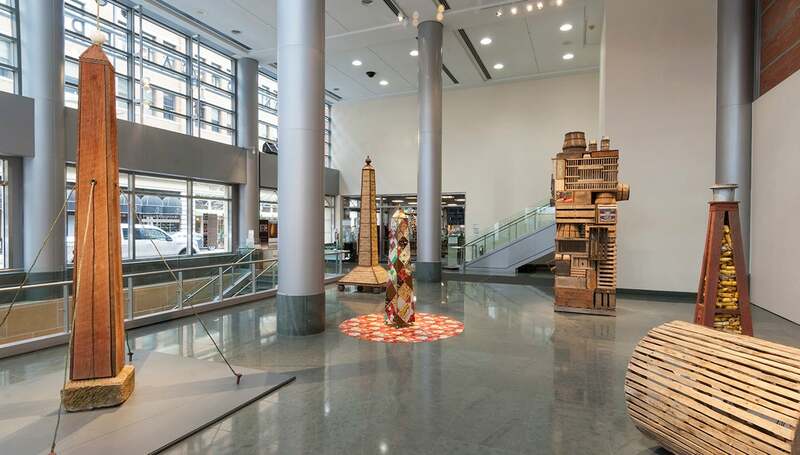 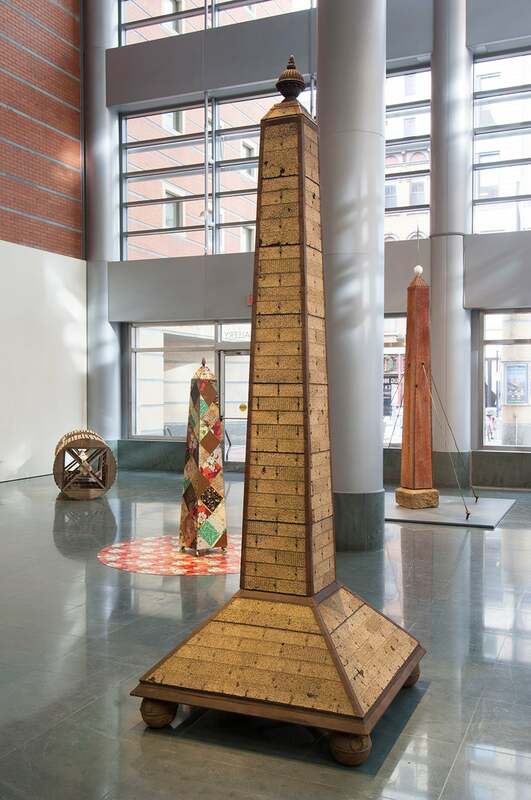 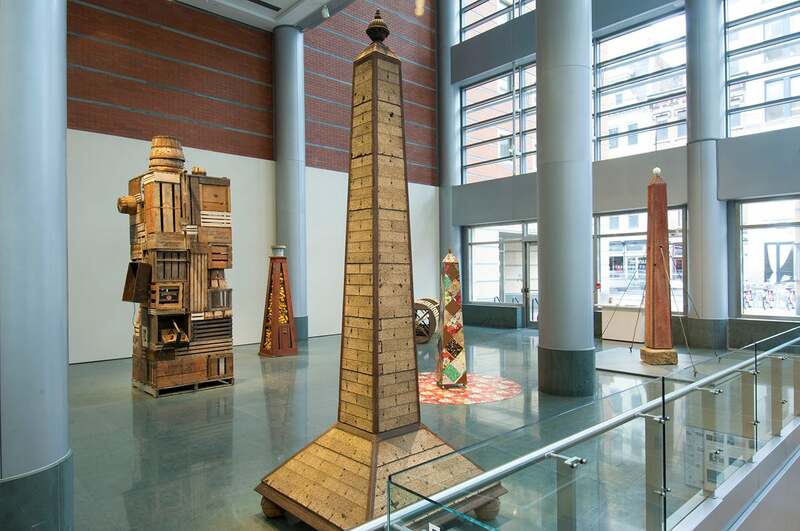 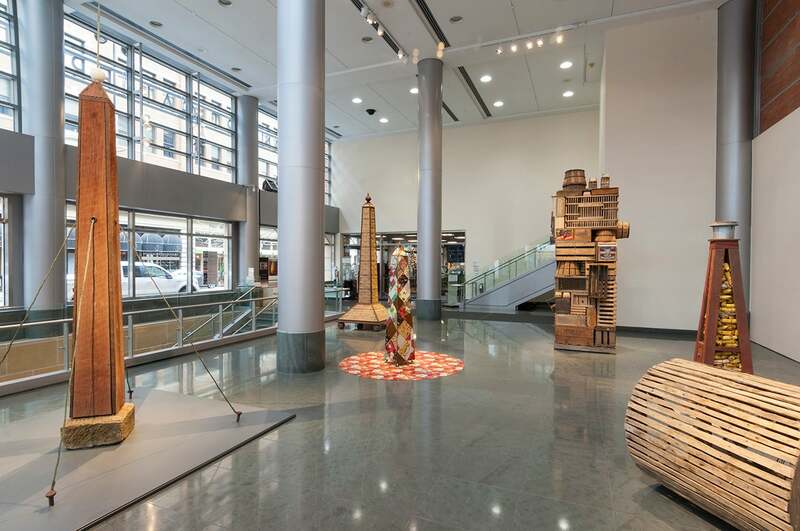 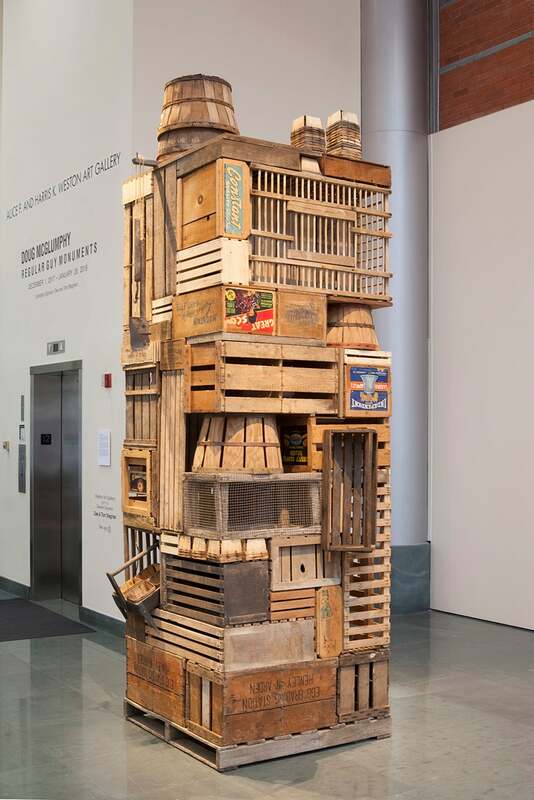 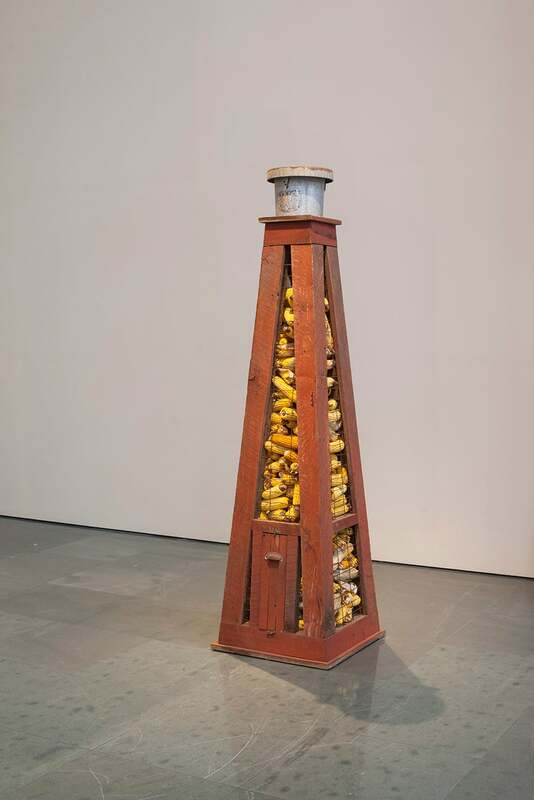 McGlumphy chooses the form of traditional monuments to begin his homage to the “regular guy.” Rendering the monoliths in materials found in the architecture and daily lives of the working class, the idea of the ordinary becomes connected with the symbolism of the monumental. 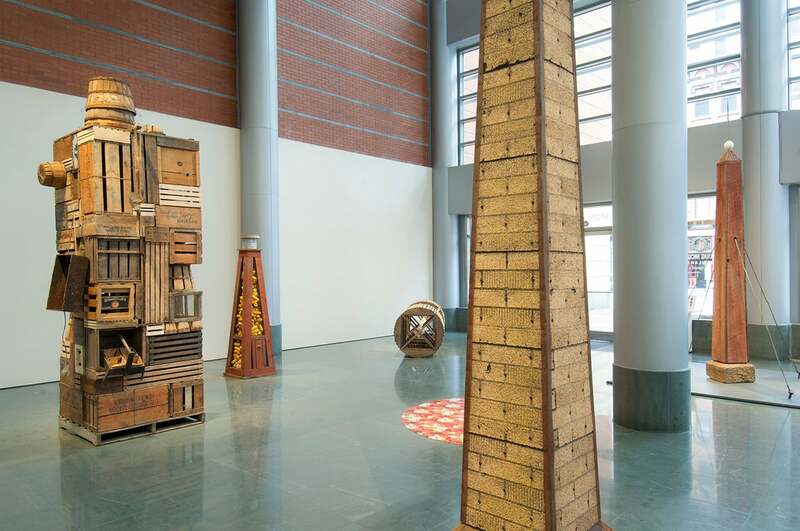 Working within the highly visible street-level exhibition space of the Weston, McGlumphy unveils an array of monumental sculptures that elevates these humble materials to a reverential status. 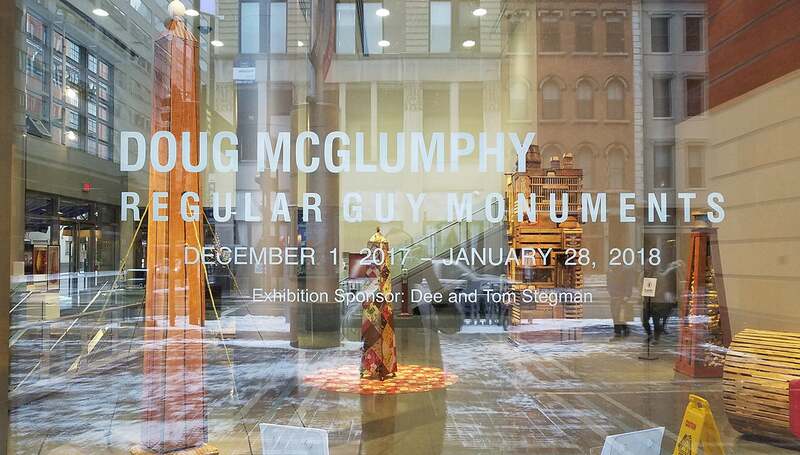 Doug McGlumphy is director of the Olin Fine Art Gallery at Washington & Jefferson College (Washington, PA) where he also teaches sculpture, drawing, and design. 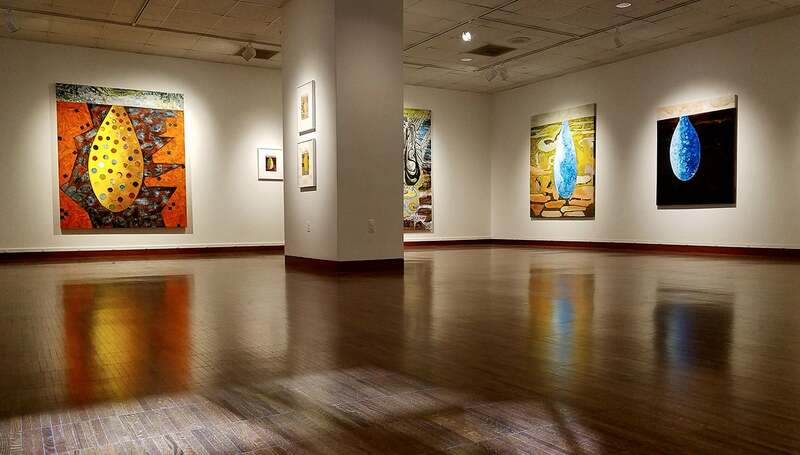 He received his Bachelor of Arts from Washington & Jefferson College and Master of Fine Arts from Indiana University of Pennsylvania (Indiana, PA). 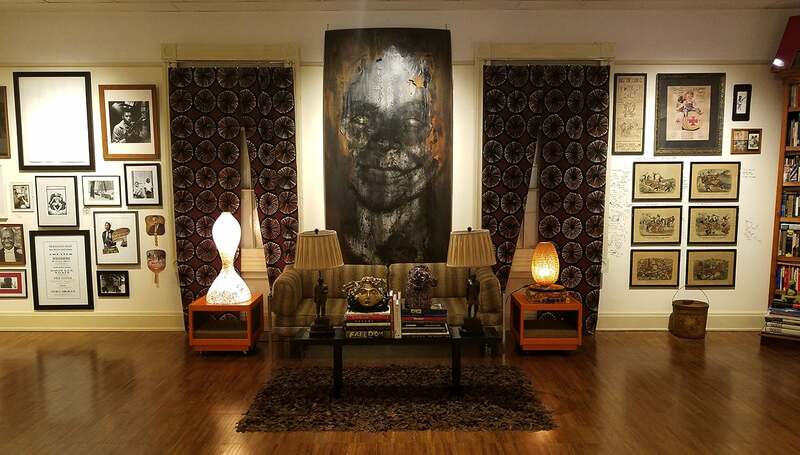 In addition, he owns and operates Hisrich Hills House Bed & Breakfast and ArtFarm (Stone Creek, OH). 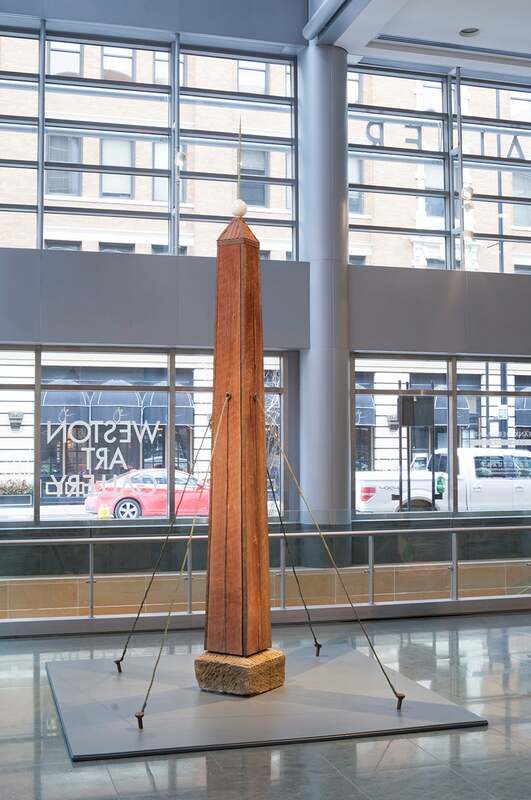 His sculpture has been featured in solo exhibitions at Pomerene Center for the Arts (Coshocton, OH); The College of Wooster Art Museum (Wooster, OH); and Olin Fine Art Gallery at Washington & Jefferson College.